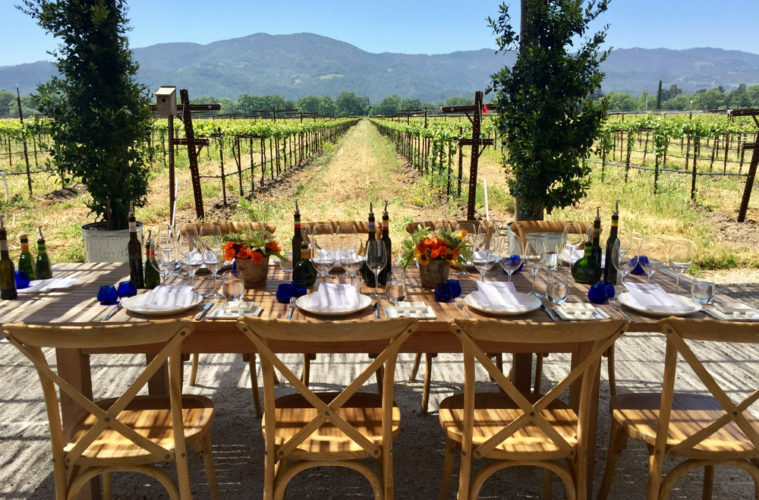 It’s natural to plan several wine tasting stops while touring the Napa Valley. 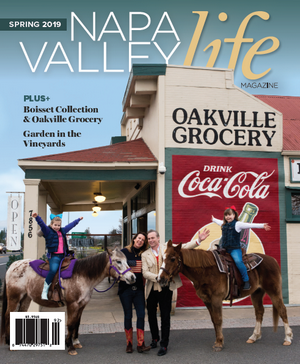 A boutique winery tour here and an overview of a larger producer there provide a nice sampling of the area’s bounty. 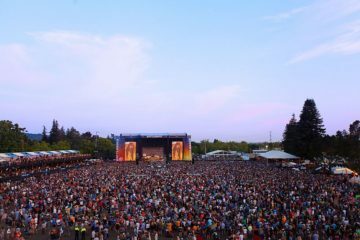 But we’ve found one winery in the heart of the Valley that beckons visitors to linger, relax, and forego the temptation of additional stops along Hwy 29 or the Silverado Trail. 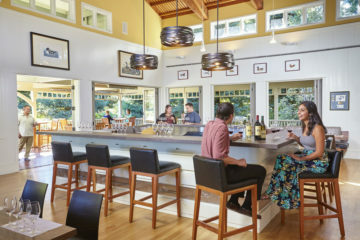 With extensive visitor programs that provide a range of inviting “live like a local” experiences, Round Pond Estate’s variety of hospitality options and gourmet specialty food items (such as fruit and herb-infused olive oils, vinegars, and pure fruit syrups) ensures that everyone in your group finds something to love at this Rutherford-located family-owned winery and farm. 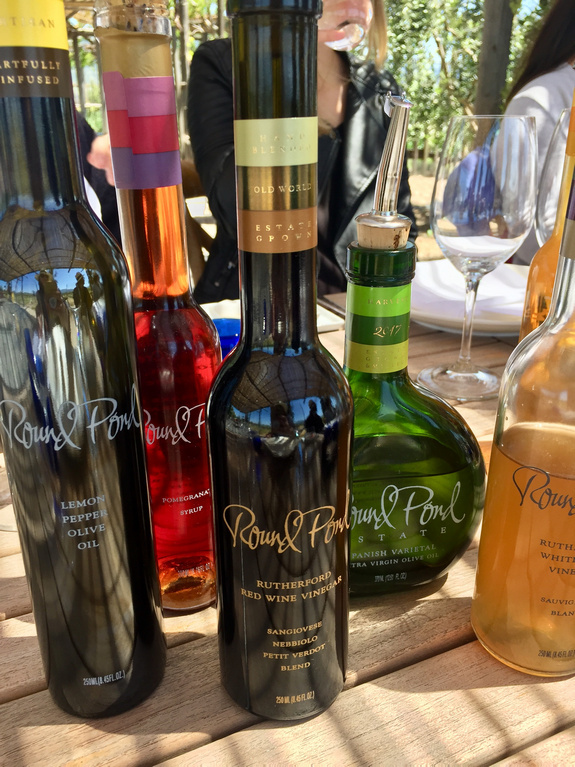 If their many tasting experiences aren’t reason enough for you to plan a Round Pond visit, then perhaps you’ll take comfort in knowing that your every swirl and sip of Round Pond wines promotes environmental preservation. As part of the Napa Green Certified Land program, Round Pond and its owners implement measures to retain soils and prevent erosion, identify and reduce harmful inputs and runoff, conserve water resources, and restore wildlife habitats to protect biodiversity. (If you’re lucky, you may be able to spot the owls and bluebirds who live amongst the vines, helping to organically control pests.) 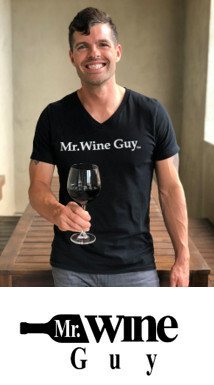 Who knew that winetasting was actually good for the environment? 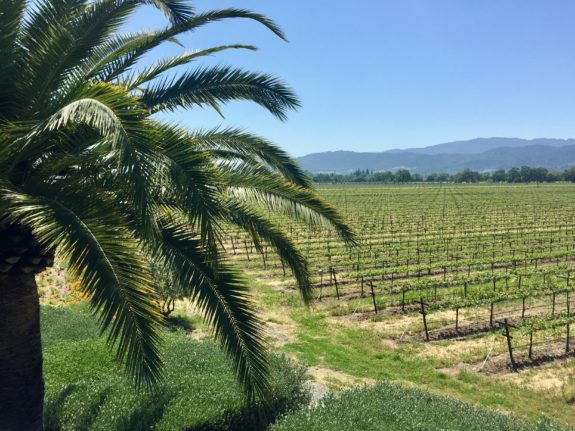 And if you’re still not convinced and need one more reason to visit, the Insta-worthy, Beverly Hills-like palm tree-lined drive towards the winery and tasting room provide further incentive. Don’t have much time? Enjoy the rustic elegance of Round Pond’s Zinc Bar while taking in the view from the signature large round window and savoring a selection of their lush wines. 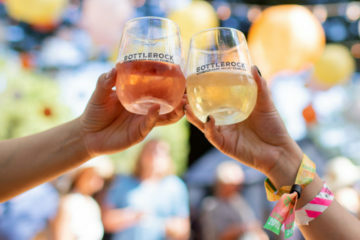 Savor a selection of delicious Round Pond wines paired with garden-inspired bites, served on the second story wine terrace with views of the Rutherford vineyards. This incredible Sunday brunch begins with a tour of the estate garden led by Round Pond’s winery chef. After taking in the sights, scents, and tastes of the garden, head upstairs for a sampling of gourmet olive oils alongside a comprehensive tasting of Estate wines paired with a family-style brunch. Stroll through the olive grove on a guided tour and learn about olive cultivation, harvest, and artisan methods of pressing olives into liquid-gold at Round Pond’s Estate Mill. 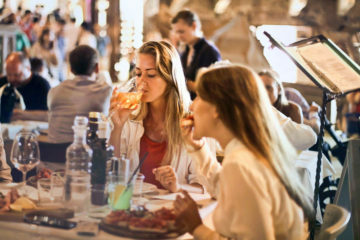 Then savor fresh olive oils and wine vinegars with a tasting paired with seasonally-inspired small bites. 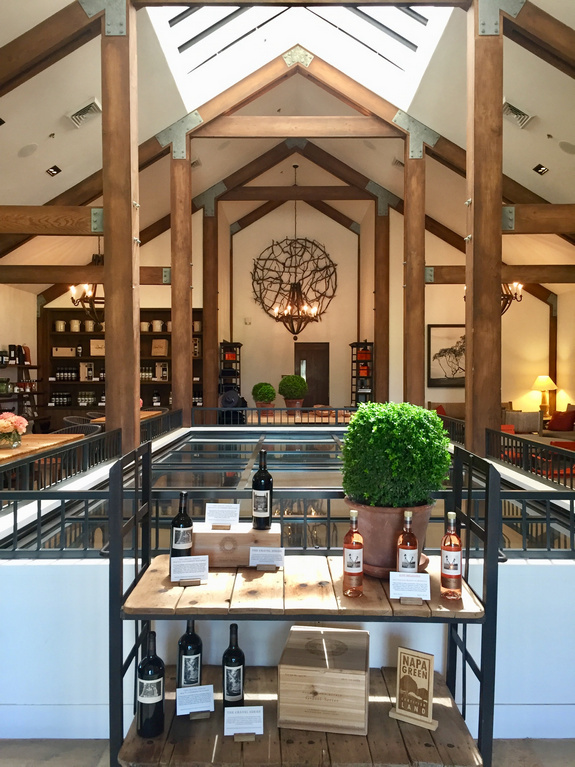 Taste through the estate’s fresh olive oils and wine vinegar blends and learn the essentials of how they craft their premium gourmet items. Enjoy a selection of seasonally-inspired bites using just-picked produce from the garden. Don’t have much time? The Splash and Dash tasting allows you to choose which handcrafted estate olive oils you want to taste.